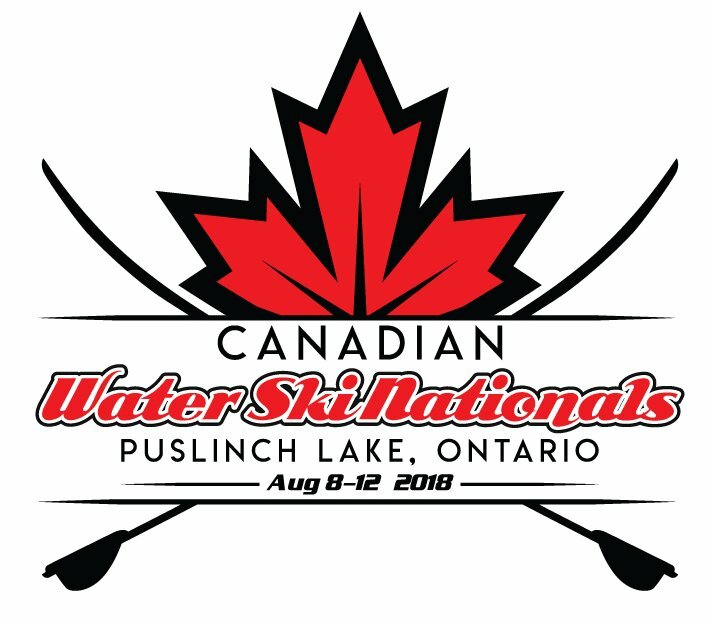 This summer McClintock’s Water Ski School on Puslinch Lake along with Water Ski Wakeboard Ontario (WSWO) will be hosting the 2018 Canadian Water Ski National Championships, August 8-12, 2018. 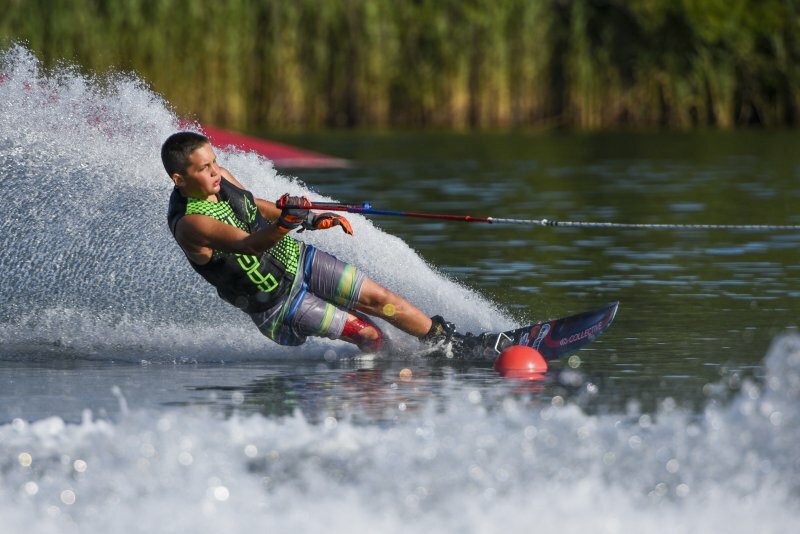 The 2018 Canadian Water Ski Tournament will see skiers of all ages, Under 10 to Elite Pro Canadian Team Members, competing on Puslinch Lake in three traditional events; Slalom Skiing, Trick Skiing and Jumping. 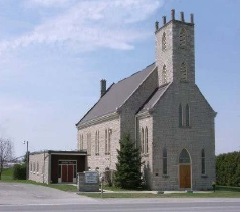 All events will take place on the north shoreline of Puslinch Lake in front of the Old Marina Restaurant. 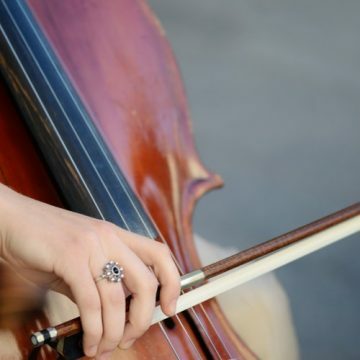 It promises to be a family fun-filled event with vendors and food trucks set up on the north shore of the lake where everyone will be welcome to come watch the event for free, Thursday to Sunday, and get the chance to meet the Canadian Elite (Pro) Team Members and see many old faces from past competitors, including former McClintock Pro Water Skiers. 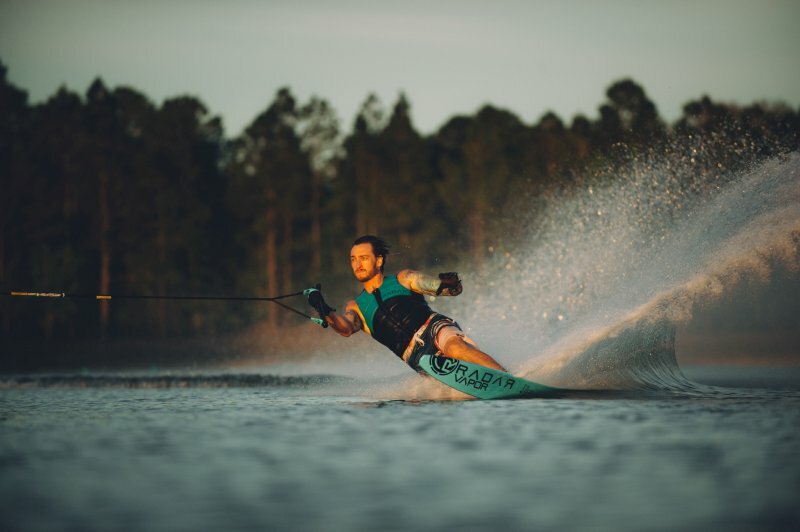 Water Skiing has been a huge part of the lake for 70 years, with the origin of the Puslinch Lake Water Ski Club in 1958. The McClintock Family took the club over in 1978 so this year will celebrate McClintock’s Water Ski School’s 40th Anniversary. 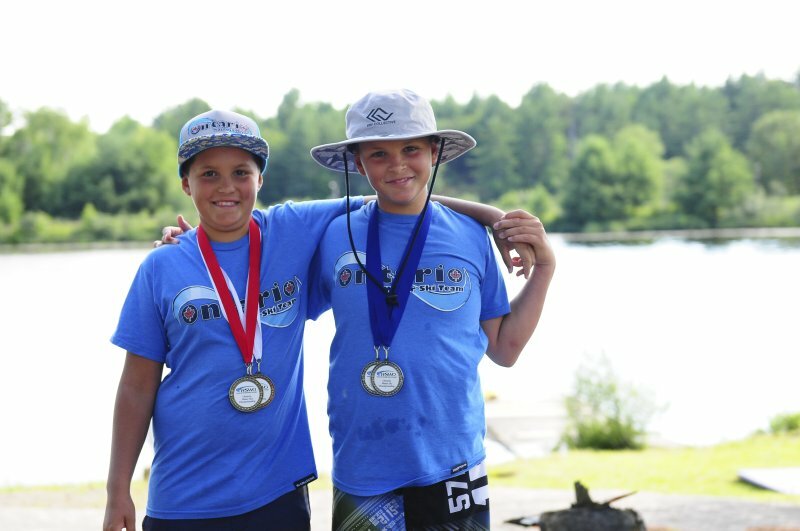 With these great anniversaries in mind the theme of the event will be very much centered on the history of water skiing on Puslinch Lake and in Ontario, focusing the event around bringing back the roots of the sport to family, fun and sun. 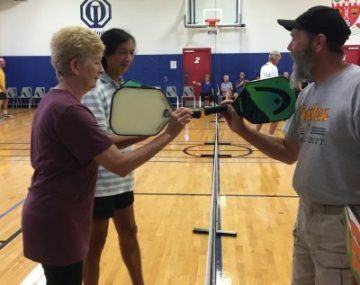 For more tournament information, or information on how to highlight your company in the media during this event, email [email protected] and to follow us on Facebook or Instagram (@skimcclintocks) for updates on the schedule for this event!